Join me at the online listening party this Sunday! This Sunday, one day prior to the release of my Make Me Dance Remixes EP (now available for pre-order), we are hosting a free online Listening Party at a music community website Plug.dj. I will be joined by my new friends, world-famous mashup artist Robin Skouteris and a wonderful Australian singer Chelsea Cullen, and I invite you to the event!! It will be a lot of fun. We'll play our favorites and the Make Me Dance Remixes, for the first time ever, and will be chatting with you directly. 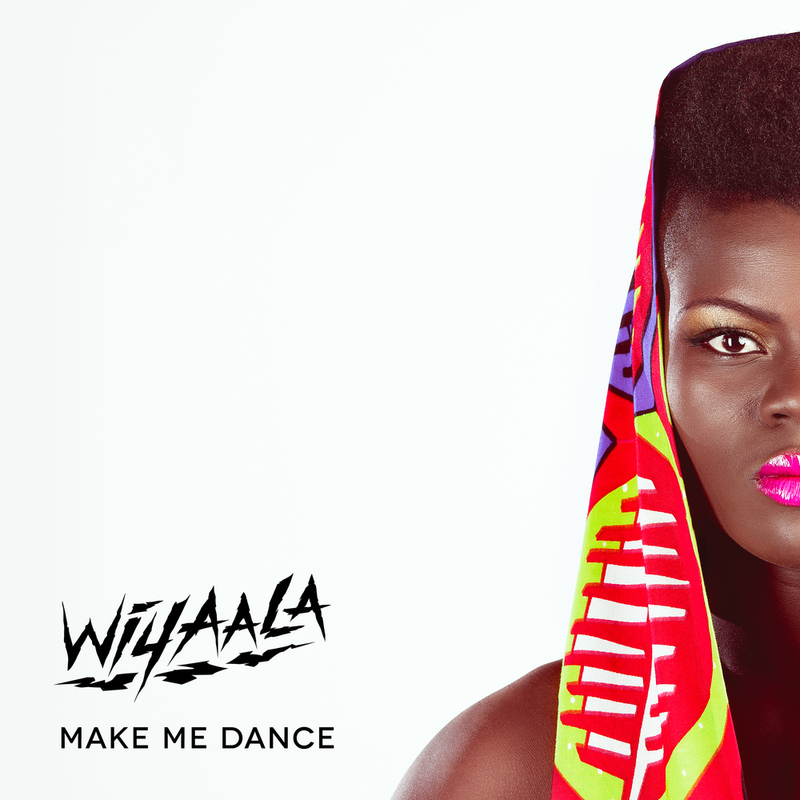 Join on Sunday, 8pm GMT, and sign up at next.wiyaala.com to not forget about the event and receive the instructions. PS: The Plug.dj folks were also very kind to interview me. You can read the interview here.